CLICK HERE for the 2018 Summer Food Program schedule and sites. Cada verano, el Club ofrece comidas gratis para niños y adolescentes en varias partes de Waltham. HAGA CLICK AQUÍ para ver el horario y ubicaciones de este programa. 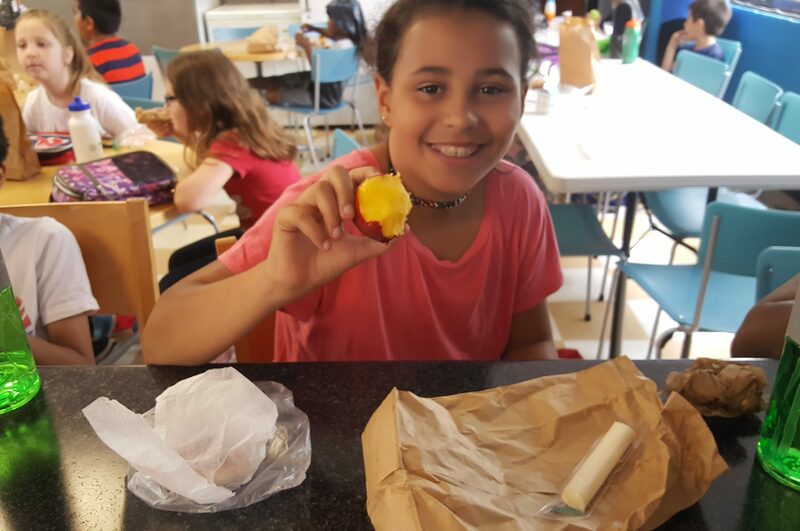 Our food program provides a free meal to any youth 18 years or younger year round. The program is open to any youth in the community regardless of their membership. During the summer months, the Club prepares and distributes free healthy lunches throughout many sites around Waltham. Come play with your friends and enjoy a free lunch all summer long! During the school year, the Club serves a hot dinner every weekday from 4-6pm. Any youth 18 years or younger is welcome to a free and nutritious meal!